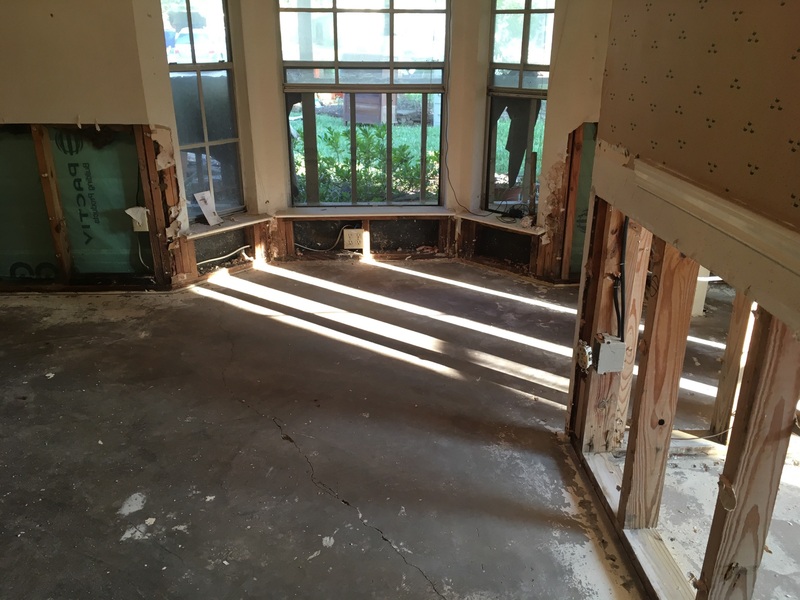 officegutted | Just something I was thinking about . . .